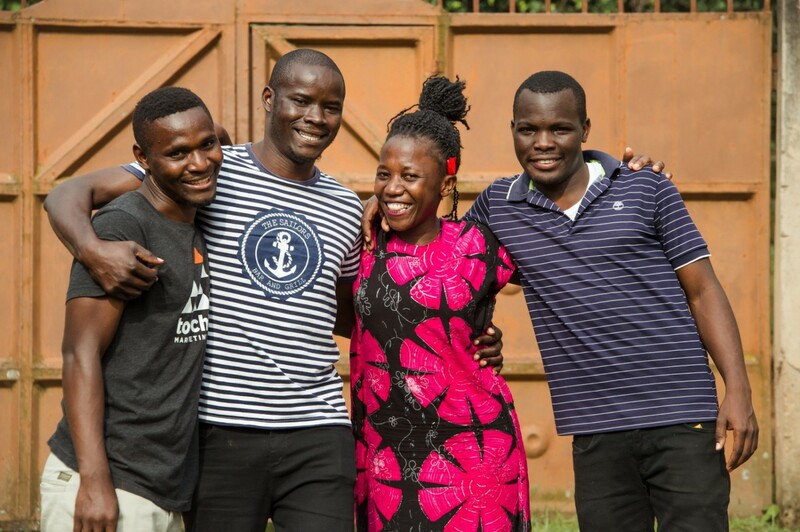 Formally established by Siân Davies in 2009, Biojemmss is a Christian charity based in Uganda that works with vulnerable children and young people. As well as offering residential care for the most at-risk, we aim to prevent abuse, educate parents and members of the community, and help young people transition into adulthood. Back in 2007, Biojemmss provided crisis care for 18 vulnerable children and young people who were experiencing abuse at the hands of their ‘rescuers’. These children were moved to a new home in Rukungiri where they would be safe, nurtured and developed into healthy adults. The organisation was officially established in 2009 when it was registered as a foreign NGO in Uganda. It partnered with Elim International Missions the same year which established its UK presence. In 2018, Biojemmss became an independent UK registered charity. People often ask us where the name ‘Biojemmss’ came from. When Siân rescued the first young people from their abusive care home, many had been forced to give up their own Christian names and were known by the name of their abuser in the community. At the new home, the children’s names and identities were re-established. They were asked what they would like to be called collectively and the name Biojemmss was born. Each of their names was represented in this name (for example ‘m’ for Muwanguzi, ‘B’ for Brian), with the final ‘s’ acting as a tribute to Siân.” To them, the name means togetherness or family . To transform the future of Uganda by believing in the children of Uganda. We will be unashamedly Christian in our relentless pursuit of rescuing children, promoting their rights, and believing with them for their future. 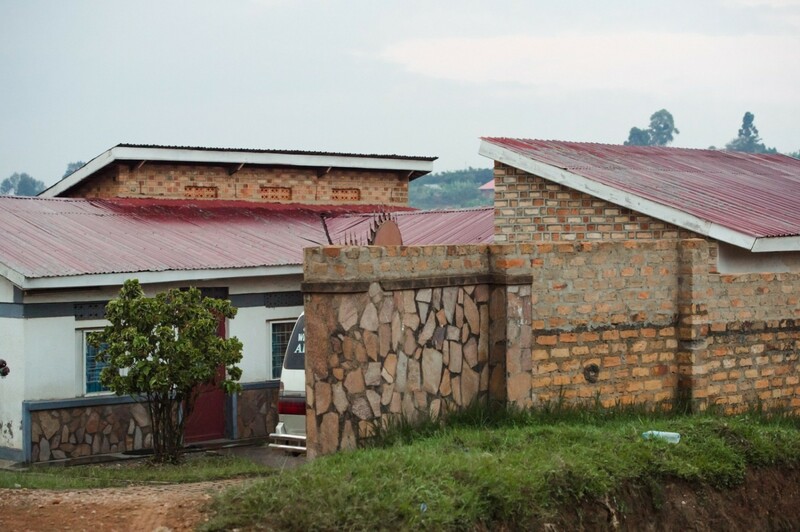 Our main family home is in Rukungiri, western Uganda. This home provides a loving and safe environment to children and young people. They attend good schools and have a place they can call home; a place where basic rights such as medical care, food and developmental opportunities are guaranteed. Biojemmss also delivers a number of community-based and preventative initiates such as family strengthening from this branch for children at-risk. It continues to develop and expand this work to other nearby rural and unreached areas, and is currently raising funds to purchase land for permanent buildings and to plant a children's church. As well as providing crisis, short-term residential care, we will build on our community-based support. If a parent gets incarcerated, for example, we will take their children into our care until they can be rehabilitated. We have a second residential home in Kampala, the country’s capital. This transition home provides ongoing support for our older young people who are attending university, finding jobs or setting up their own businesses. Biojemmss also undertakes outreach work at one of the local prison’s from this branch.